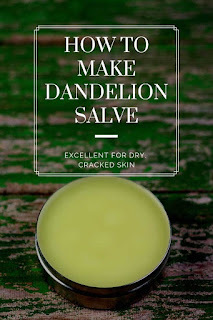 How to make a DIY dandelion salve recipe and its uses and benefits. This easy recipe uses dandelion infused oil to promote healing from dry or cracked skin and can provide natural eczema relief. Winter may be over, but I'm still suffering from dry skin. I'm taking Glow by Nature Made supplements daily, which is helping, but my heels and cuticles are extremely dry. If I skip just one day of using a lotion on my hands or feet, I get set back days in skin healing. I wanted to make a dandelion salve recipe for a few years now, but I never had the time while the dandelions were growing rapidly. Honestly, I just liked the idea of using something that people think of as a weed in to something useful. This year, my daughter and I heard the tractor start, so we ran outside with a basket to get some dandelions before they got mowed off. We picked about 4 cups of dandelions heads that I infused to make this recipe. Most people see a weed, but I see a wonderful flower that Mother Nature put there for a reason. Often, these flowers are the first food for bees each year, so it's important to let them grow. Once the bees are done with them, you can use them to make a homemade dandelion salve recipe. Dandelions have many uses and benefits for the skin. Dandelions are high in antioxidants, which can help promote better looking skin and reduce the signs of aging. Dandelions are also said to reduce inflammation. If you have eczema or dry skin, using a natural anti-inflammatory can help. If you have dry, cracked skin or eczema, then you know how itchy it can be. Scratching can lead to a secondary infection from germs under your nails. Dandelions have natural antibacterial properties, which can help prevent a secondary infection. Dandelions can promote skin cell generation. This helps dry skin or eczema heal quicker. Dandelions can also boost moisture in the skin and promote collagen production. 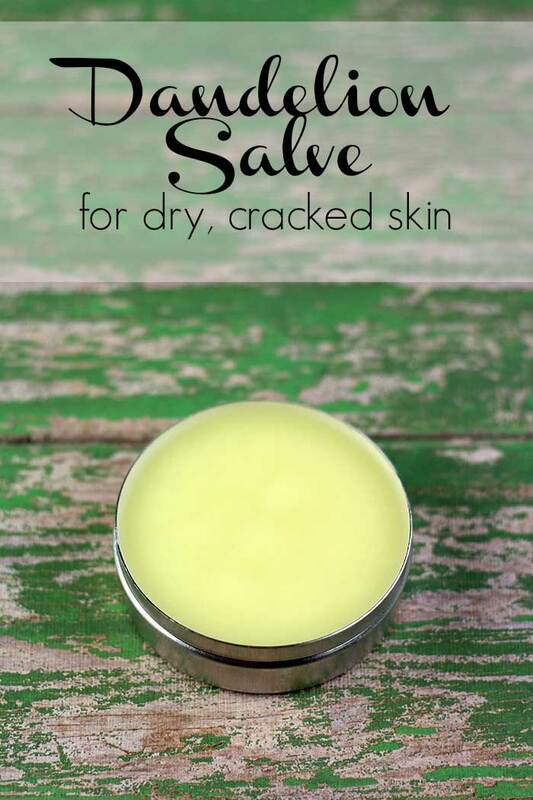 I added beeswax to this dandelion salve recipe for two reasons. The first is that it helps thicken it. Without beeswax, this would be a liquid at high temperatures and very soft the rest of the time. Beeswax also helps form a barrier on top of the skin. This helps trap in moisture and keeps the other ingredients next to your skin so you get more benefits. I used cocoa butter in this dandelion salve recipe for dry skin because it's a slow absorbing butter. That means that the skin will stay moist longer, but it's a rich butter that's full of benefits for the skin. Cocoa butter is rich in fatty acids that help moisturize the skin. It's also high in antioxidants. You could also use shea butter or mango butter in this recipe. Learn more about hair and skin butters and their benefits. I used safflower oil because it can help heal wounds, including blemishes from dry skin. It's a wonderful carrier oil for those with dry skin or eczema. It soaks into the skin quickly because it's a dry oil. Infusing the safflower oil with the dandelions gives the oil the benefits of the dandelions. Learn more about the benefits of carrier oils here. Coconut oil is naturally antibacterial and antifungal, which can protect your skin from a secondary infection. The fatty acids in coconut oil help nourish dry skin. I like to add a little vitamin E oil to my recipes for dry skin or eczema. The antioxidants can help the skin heal and prevent scarring. Not all vitamins E oils are created equal. I've used some that were like water. Now I use Crafty Bubbles vitamin E oil. 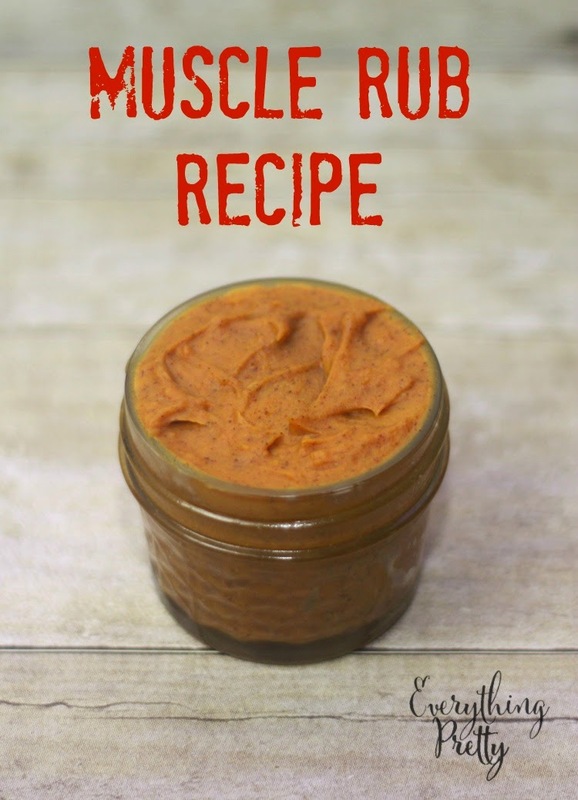 It's really thick and works great in all of my recipes. 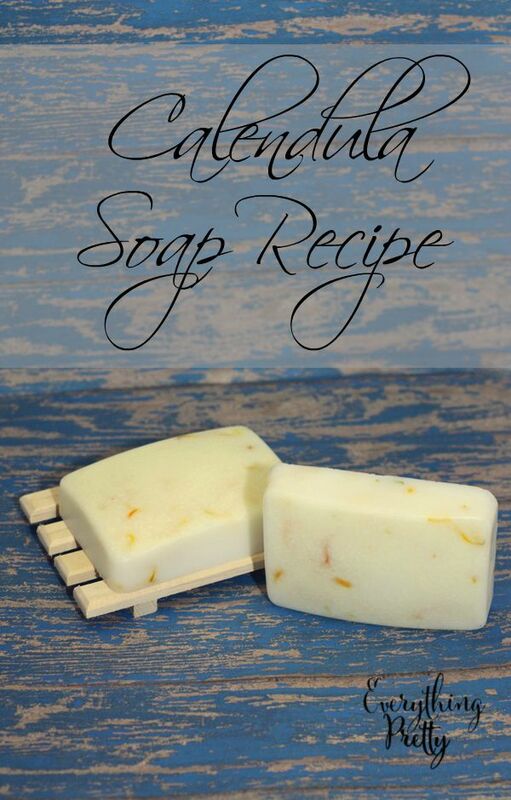 Chamomile essential oil is a great oil to use for irritated skin. It's naturally inflammatory and anti-bacterial, which is a great benefits for this dandelion salve recipe. The first step is to infuse the dandelions. You can learn more about how to infuse oils with herbs here. Since the dandelions were fresh, I laid them on a cookie sheet to dry out for a few days. You don't want any water in the oil or the oil and recipe could start to get moldy or grow bacteria. Fill a mason jar about half way with dried dandelions. Cover with safflower oil. I let the dandelions sit in the oil for just under two weeks, shaking the jar each day. The easiest way that I've found to strain infused oils is to use a triple layer of cheesecloth on top of a jar. I push the cheesecloth down a little bit to make an indentation and secure it with a canning ring. When you pour it all though, squeeze the oil out of the cheesecloth and toss it. After you infused the oil and strained it, it will be a beautiful golden color. I made more than I needed, so I'll label it and add it to my stash of oils. Since this recipe has beeswax and cocoa butter, both of which take longer to melt, I used a double boiler. I made a makeshift one out of a 2 cup Pyrex measuring cup and a saucepan. I use a canning ring to keep the cup off the burner. Never set a cup of oils on direct heat. Add the beeswax, cocoa butter, infused oil, and coconut oil to the double boiler. Let heat until completely melted. 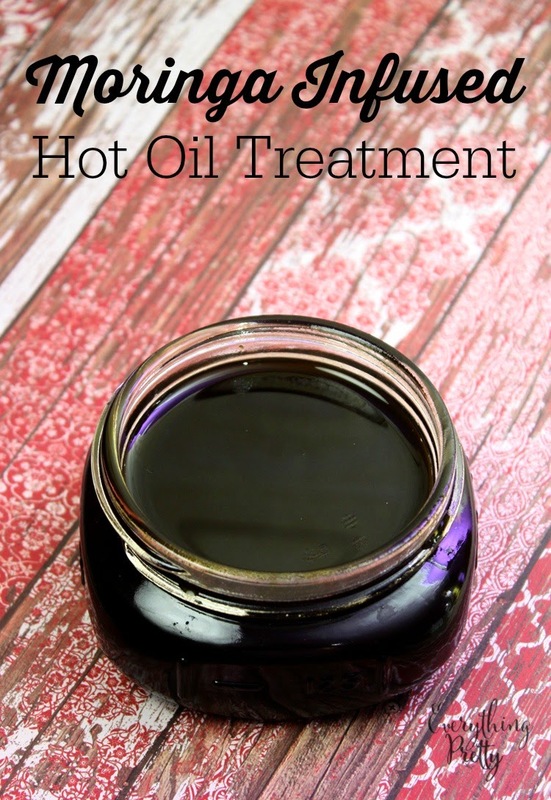 Remove from heat and add the vitamin E oil and essential oil. Stir and pour in to a heat safe container. 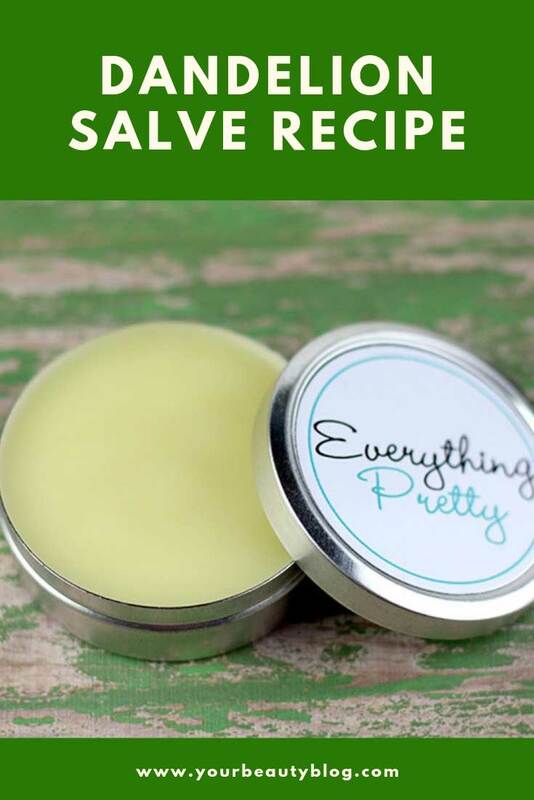 I use 2 ounce round tins for my salves. They are a great size for my purse or desk. I ended up making just under two cups of salve. This recipe would also be great in a push up tube or even a lip balm tube for your cuticles. 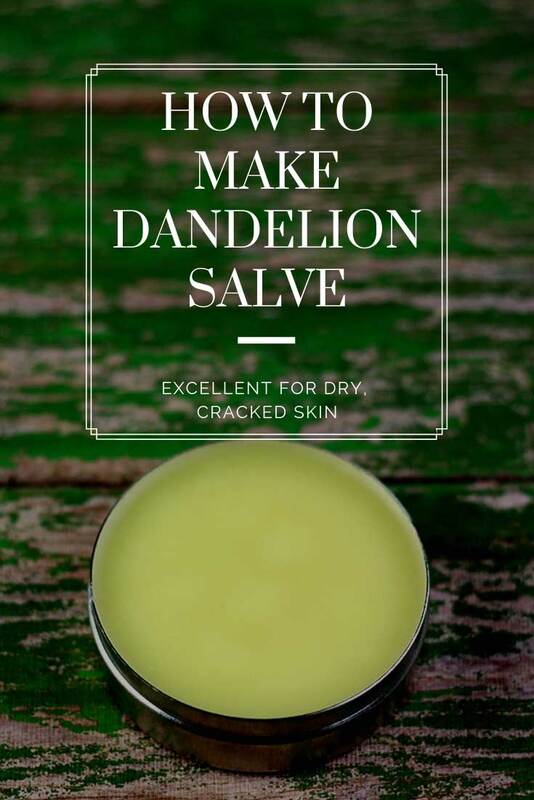 This dandelion salve recipe has many uses and benefits. It's formulated to help relieve dry or cracked skin or eczema. Lay about 4 cups of dandelions on a cookie sheet to dry out for a few days. Let the dandelions sit in the oil for just under two weeks, shaking the jar each day. Strain out the dandelions using cheesecloth. Use a double boiler to melt the cocoa butter, beeswax, and coconut oil. Add the dandelion infused safflower oil and vitamin E oil. When the temperature drops below 180 degrees, add the chamomile essential oil. Pour into containers and let cool completely. Dandelions should be completely dried before you add them to the oil.